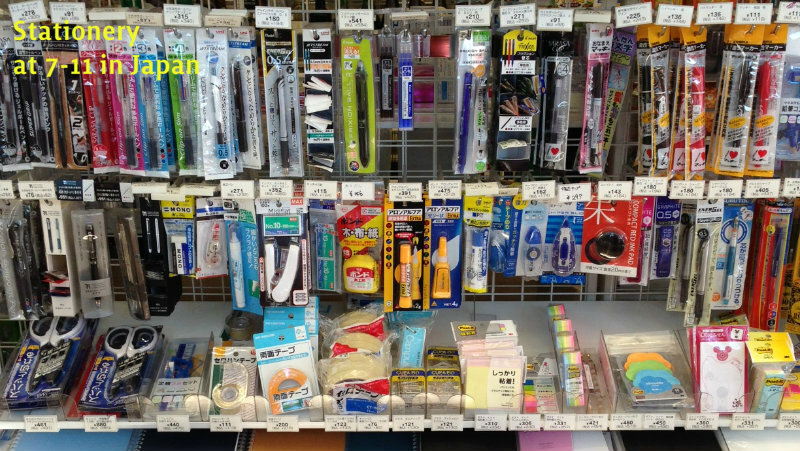 About the store: We carry mainly writing paper - pads, notebooks, letter sets, and accessories - mostly from Japan. If you have any questions or are not sure what you need, please feel free to contact us via the "About" link. 3/5/2019 - Did you know that there's a Seven Seas notebook in Japan? It is a Tomoe River notebook geared for the Japanese market, with a 7mm full grid, which is good for writing in Japanese (5mm is too small, 10mm is too large). We are calling it the Crossfield: Japan Version, and it comes in size A5, with 384 pages, and is thus a bit thinner than the US version. It is also packaged in an "obi" (a narrow paper wrapper) instead of a slip case. If there's enough interest in this thinner, larger-grid notebook, I will look into bringing it to the US. 2/18/2019 - The A5 Seven Seas Standard is back! The only change is to the slip cover - there's a small circle-logo in the front. We have not changed the notebook itself. I just haven't had time to take a picture of the slip case. 8/25/2018 - The A5 Seven Seas Crossfield is out of stock. Despite its popularity, we are taking a break from this notebook, and have replaced it with the MicroDot dot-grid notebook. 8/25/2018 - Over the next few months we are paring back our already minimal product offerings in favor of the Seven Seas and Cafe Note notebooks. We are also looking into manufacturing other "original" offerings of non-Tomoe River notebooks. We will continue to offer and expand upon notebook accessories. This will allow us to divert our resources, time and attention to the most popular products as well as improve/expand the information on our site. 7/2/2018 - Announcing the Studio Note Notebook! Size A5, 480 pages, full 3.7mm grid! In stock now. 6/8/2018 - The A5 Seven Seas Writer has arrived! 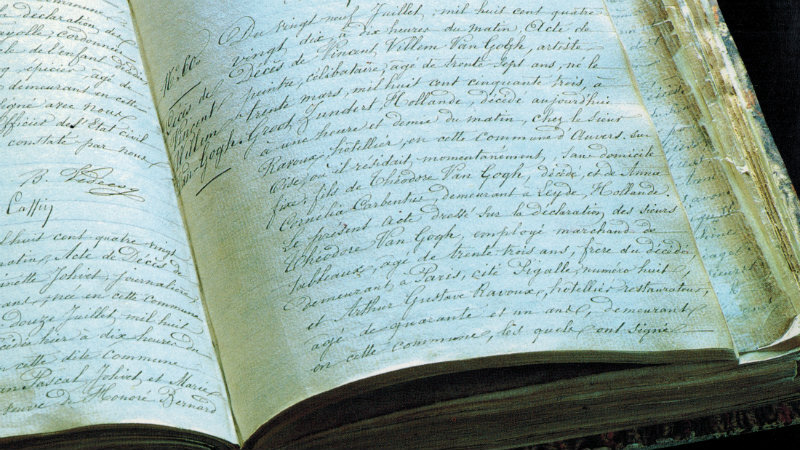 Writing in thick notebooks can be uncomfortable - as you get to the bottom of the page, your hand has no where to rest, and the pen becomes unstable. Here is are some tips that may help you avoid that situation. Have you ever wondered whether that expensive notebook or paper pad you need is a good value relative to other choices out there? If so, please check out our Notebook Value Comparison! If you are concerned about "show through" of reverse-side writing on thin papers, please read this. Check out these pictures of vintage handwriting samples on old paper from the "Golden Age" of handwriting. The lines on the handwritten letters are spaced 9.5mm apart; the lines on most of my correspondence papers are 10mm apart. 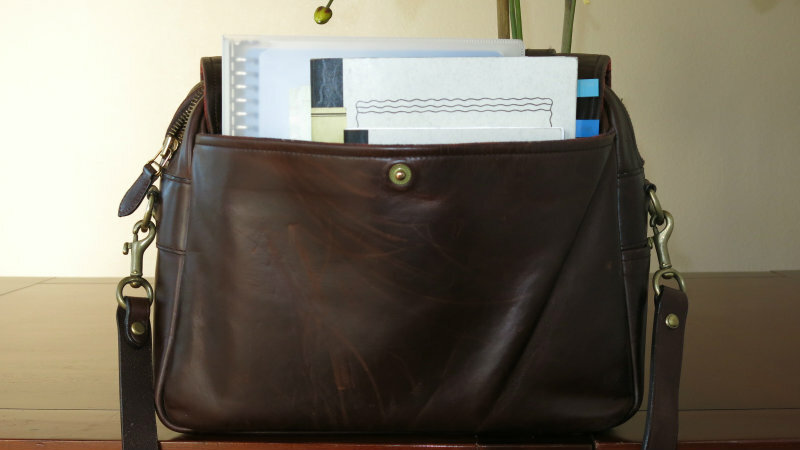 Line spacing on note-taking paper (for example, steno/legal pads) and journals is typically 6-8mm.